Appointments are not necessary however they are recommended. Emergencies will always take priority. Longer consultations are available but require a fixed appointment time. Results are not discussed over the phone. You are advised to make a follow-up appointment to discuss your results. You are welcome to ring the practice to find out if your results are back. Our doctors review all results they receive. If your result is abnormal, we will contact you by phone or by post. In general, phone consultations are not available. In an emergency, you will be put through to our nurse or an available doctor. 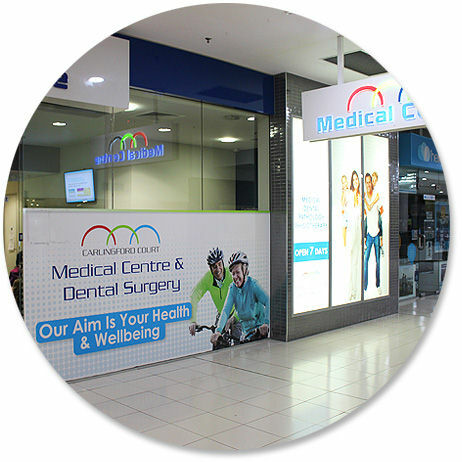 Family Care Medical Services will provide patients with care outside of our normal opening hours. This service is bulk billed for pensioners, healthcare card holders and children under 16.